Classic tape, DL Presents: Eddie Ill & Dr. Dekay 'Beats for Insomniacs.' 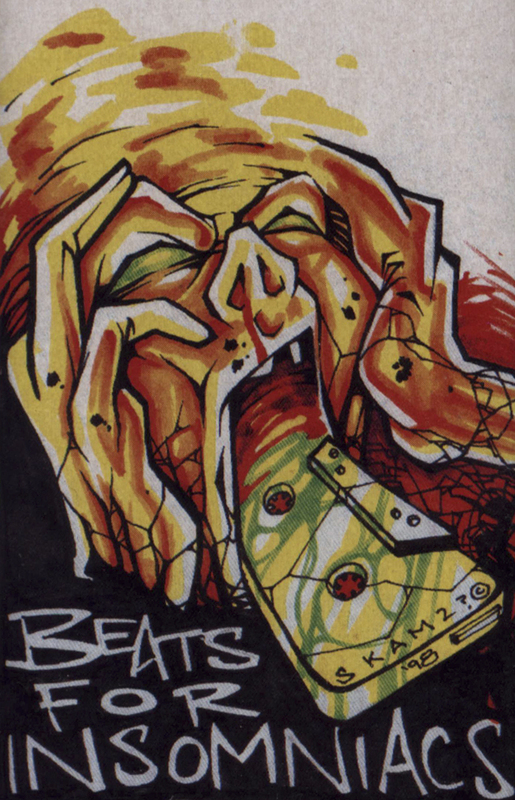 Released in 1998, the tape features Natural Elements, Royce Da 5'9 & Eminem, Black Star, Mr. Live, L-Swift, K-Bomb, L-Fudge, Organized Konfusion, Common, El Da Sensei, Pumpkinhead (R.I.P. 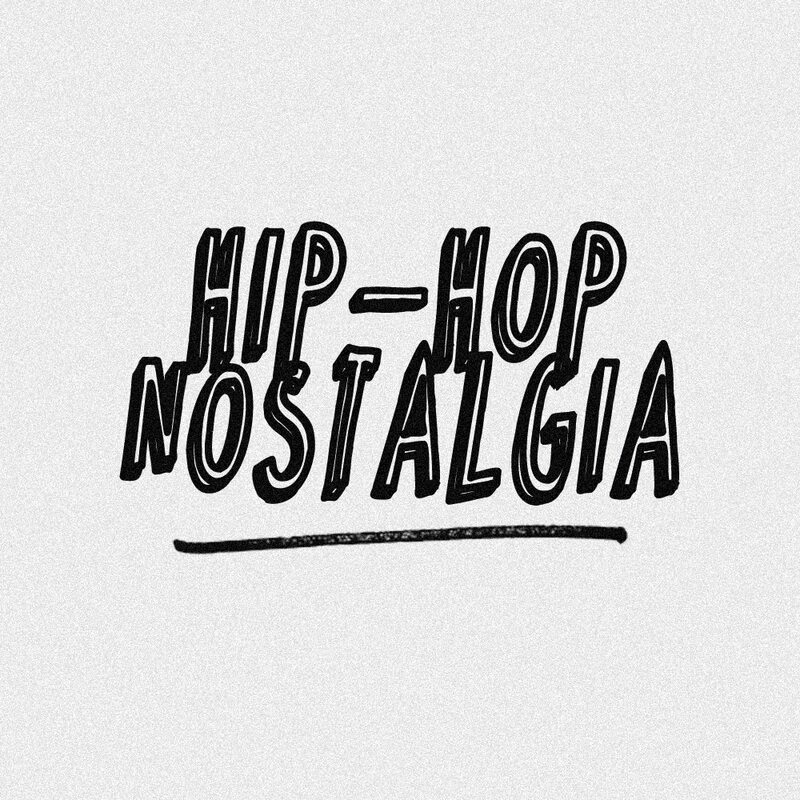 ), The Last Emperor & lots more from the same cloth in independent hip-hop. 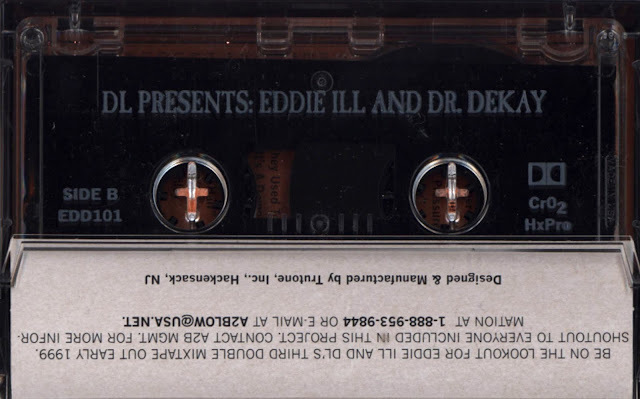 I'm a big fan of all the Eddie Ill, DL & Dr. Dekay mixtapes; I always thought it was dope how many of their other mixes were on double cassettes. 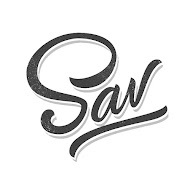 Props to Nerkrew for the upload to Mixcloud and use of the embedded audio. Some of these tracks I plan to upload as vinyl - you can check out the rip of K-Bomb's 'Stories I Know' if you hit the labels below.